Rich, full-bodied espresso mellowed with a dash of lowfat cream. 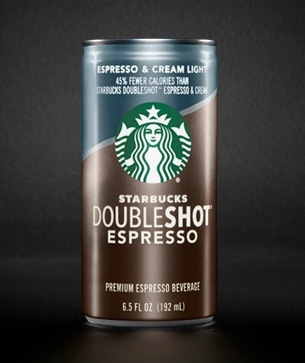 The term “doubleshot” comes from the time of fighting ships of sail. It meant a load of two cannonballs in each gun, for close-range battle.